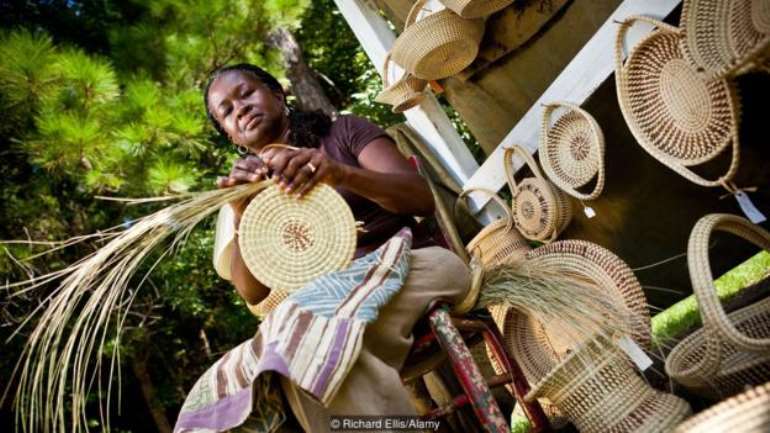 “It was just our way of life,” said Victoria, who later moved from St Helena to Charleston, South Carolina, to work on the International African American Museum , which, when it opens in 2020, will illuminate South Carolina’s global historical significance and show the role enslaved Africans and free blacks had in shaping the US. 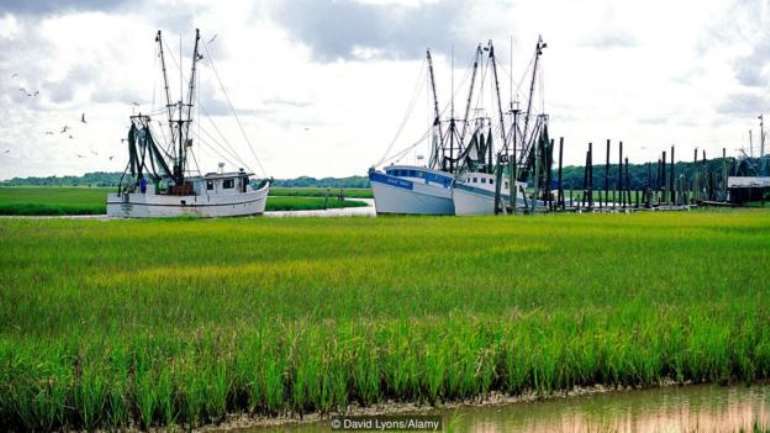 The Gullah Geechee are descendants of Central and West Africans who are believed to have been trafficked into what is known as the Low Country for their expertise in coastal rice farming and irrigation systems. After the American Civil War ended in 1865, Union General William T Sherman established Special Field Order 15 , which designated 400,000 acres of land along the coastline of the Southern US, from South Carolina to Florida, to newly freed black families in parcels of roughly 40 acres each. 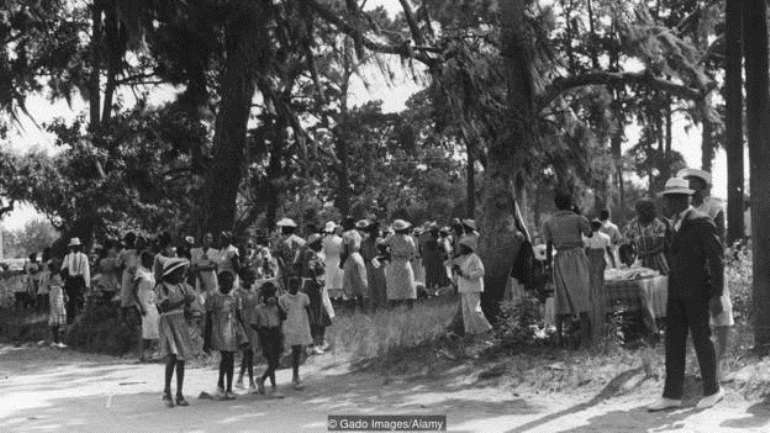 The isolated geography, which is spread out over 12,000 sq miles known as the Gullah Geechee Corridor, created insulated coastal and island communities, most of which were at least 90% black, with well-preserved cultural traditions. 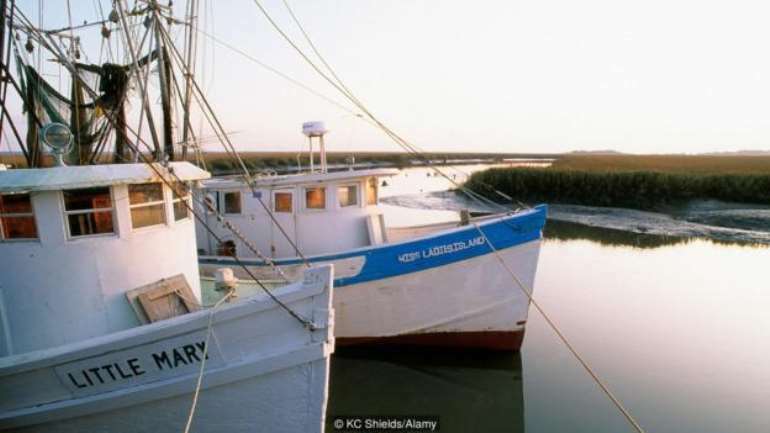 “We didn’t have a bridge on [St Helena] until 19 39 . 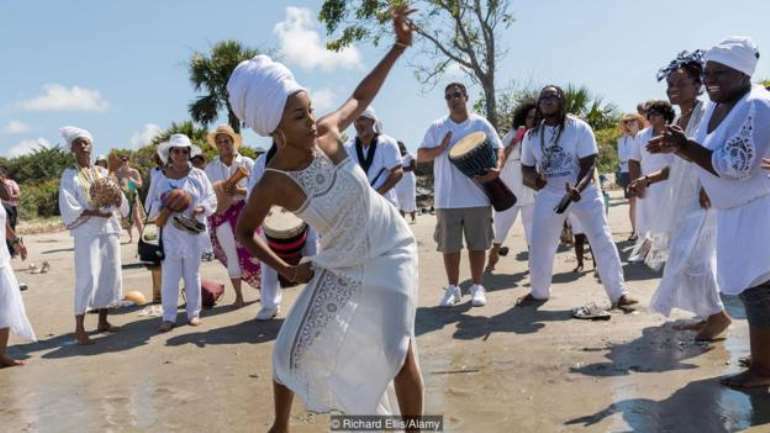 The island was like an incubator for the culture, the language. You don’t hear it now, but when I was growing up I had a very thick accent,” Victoria said. 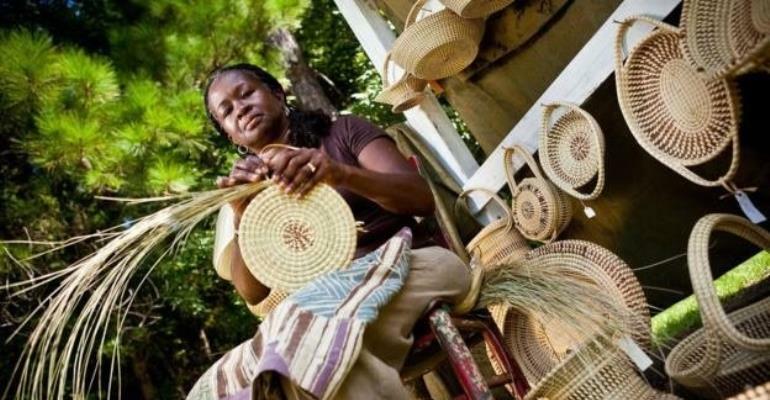 The Gullah Geechee Cultural Heritage Corridor , which strives to preserve the Gullah Geechee sites and stories, describes the Gullah Geechee language as a creole dialect that sprung from the linguistic influences of “European slave traders, slave owners and diverse African ethnic groups”. 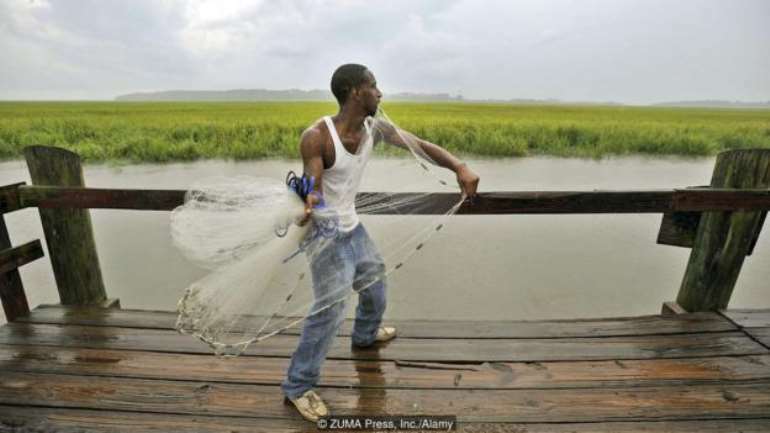 George, however, is determined that Gullah Geechee culture will not disappear. 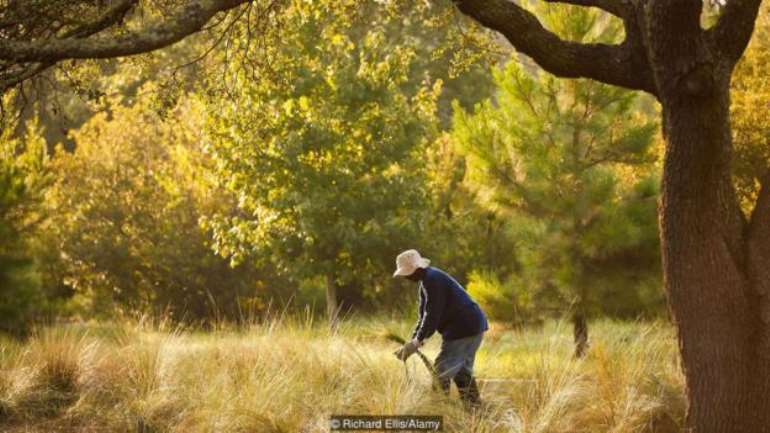 His father was a proud Gullah Geechee man who told him “unless there was rice with the meal, it wasn’t a full dinner.” As homage to the crop that is agriculturally obsolete in most Gullah Geechee farming communities, George founded RICE ( Resilience Initiative for Coastal Education ).